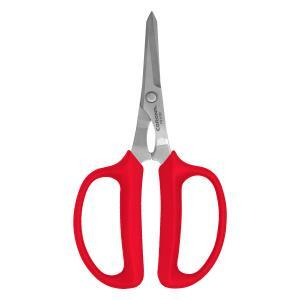 Hydroponic Scissors have 2" stainless steel blades with double beveled tapered tips for making precision cuts. Durable handle offers lightweight comfort and performance. Handle and blades can be sterilized to limit cross contamination.